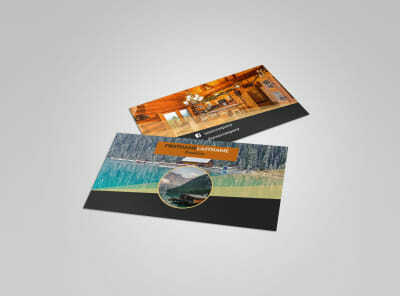 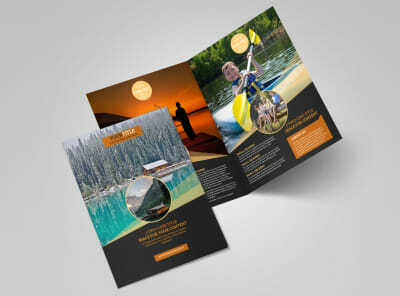 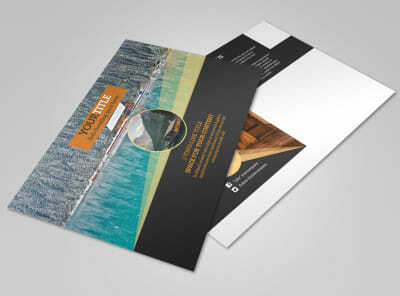 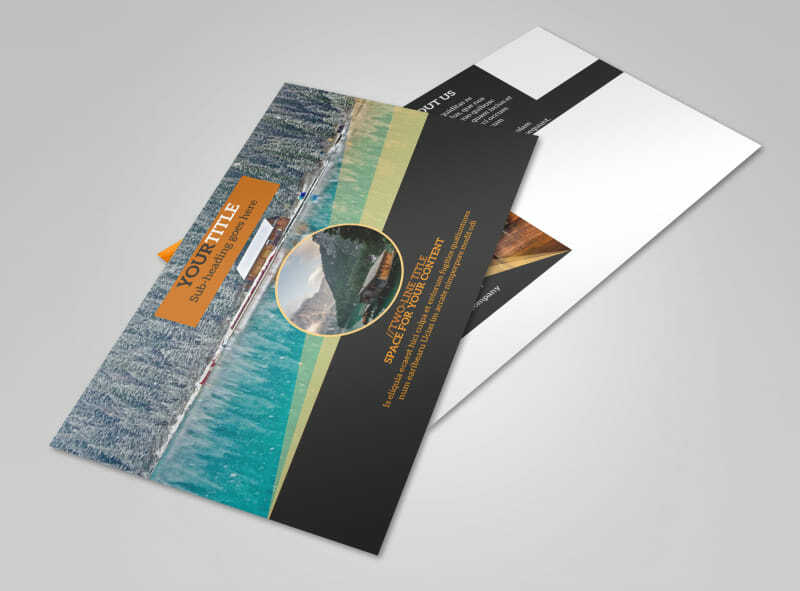 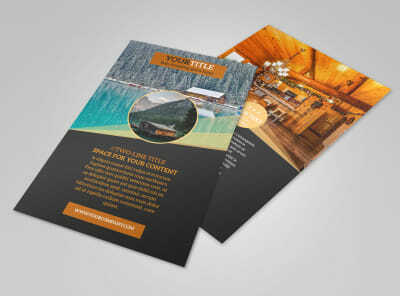 Customize our Lake Front Resort Postcard Template and more! 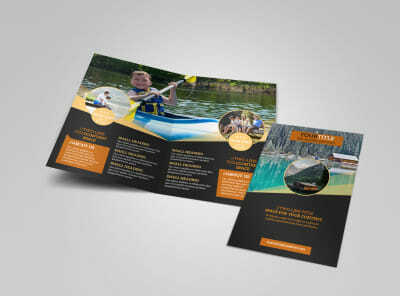 Send out a warm invitation to previous guests with lakefront resort postcards you create using our editor and templates. 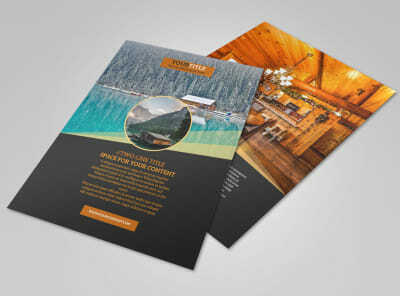 Upload scenic photos of your resort, extend an offer for a free night's stay with purchase, or provide information on upcoming seasonal events. 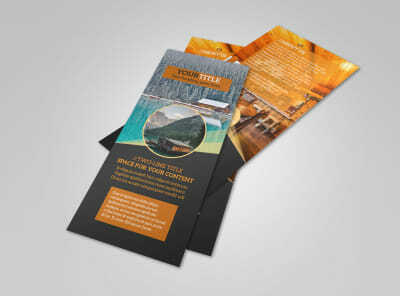 We make the design process simple, so your postcard can be as detailed or simple as you like. 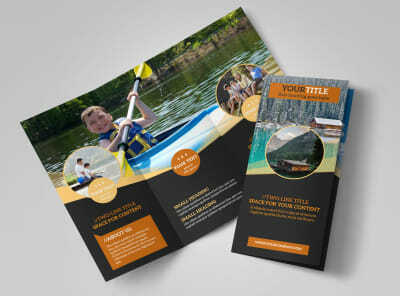 Start now and get a print-ready design in minutes.